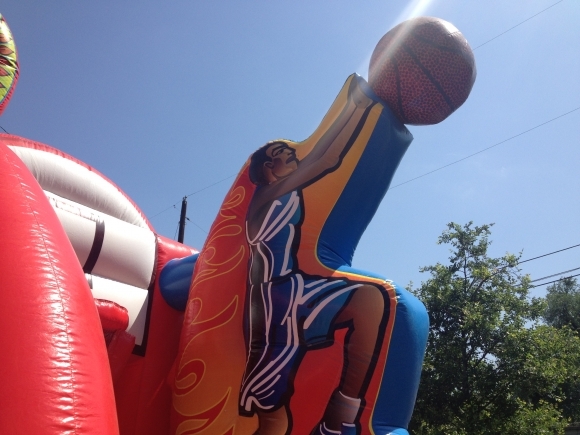 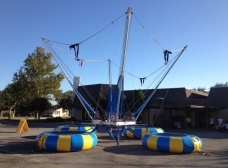 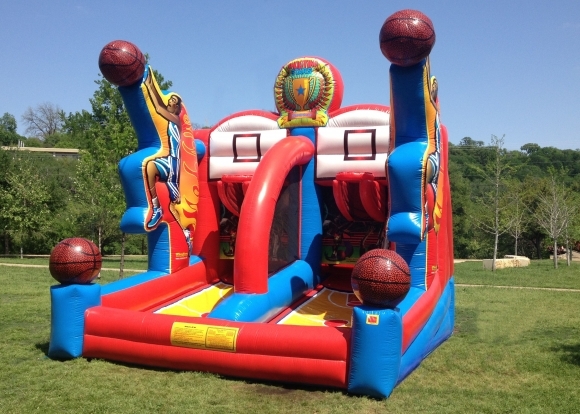 This fast-paced competitive Shooting Stars inflatable game will have participants offering up their best shots, in this dueling basketball game unlike any other. 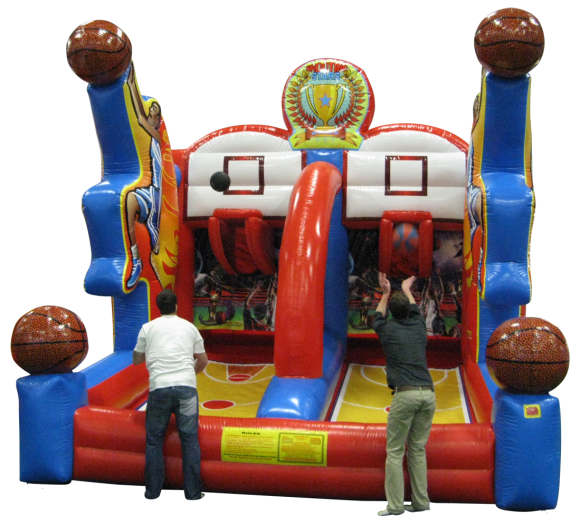 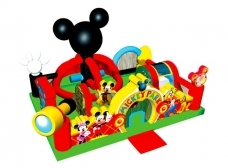 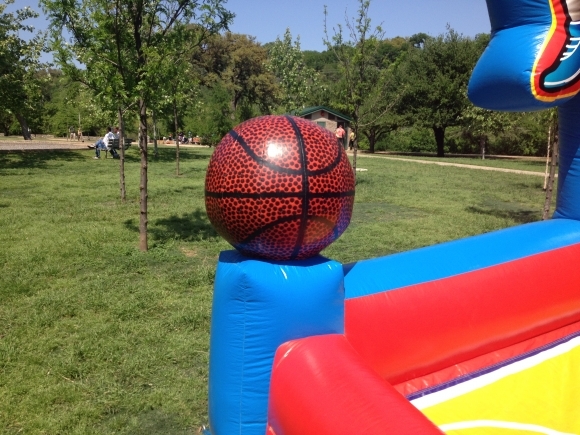 Each player can engage in a crossover shooting action as they try to make baskets, and as the ball return from each shot makes it to the opponent's lane, the first player to get rid of all their basketballs rules this inflatable court. 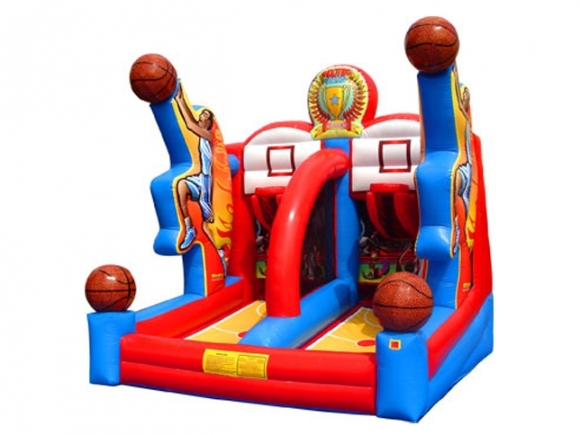 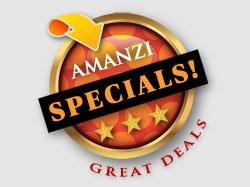 This spirited inflatable game features full basketball court imaging, along with three-dimensional players and basketballs, sure to attract plenty of future NBA stars! 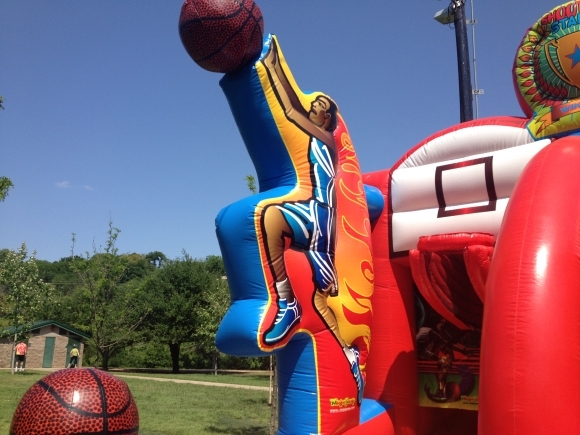 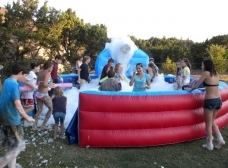 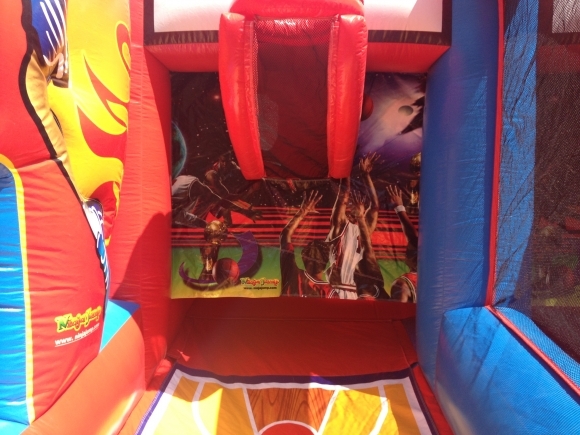 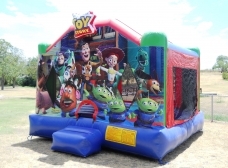 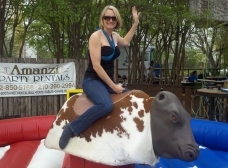 The Shooting Stars inflatable game is a great way to promote exercise, healthy competition and sportsmanship, and is a fun addition to any birthday party or event for guests of any age.